Service schedule daily between noon and 1.30 PM and between 6.30 PM and 9.30 PM. 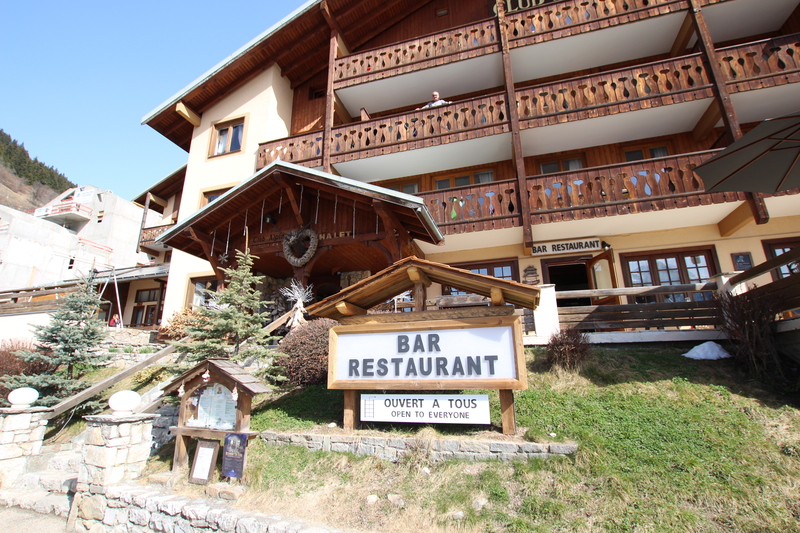 Restaurant located 50m from the gondola (at the village level). South-facing terrace. Regional specialties and traditional cuisine. 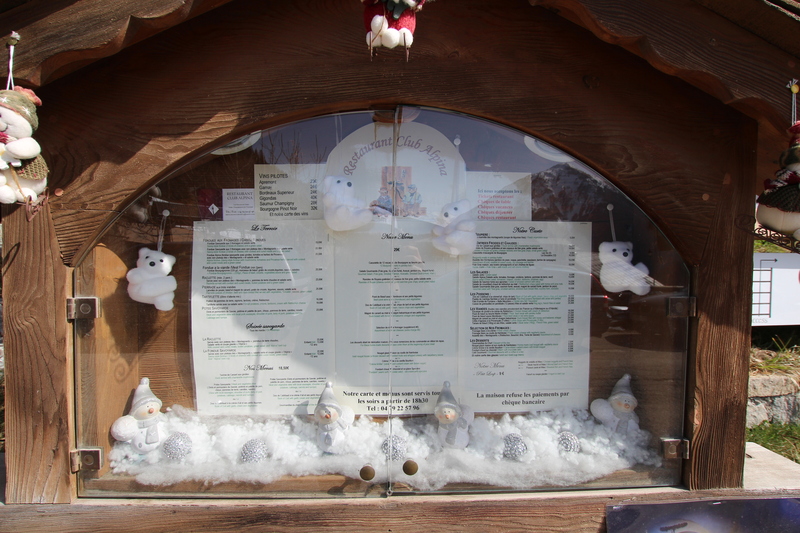 Special menus for skiers in winter. Adult menu: 18 to 30 €.